Not sure what to get for the Apple Enthusiast? 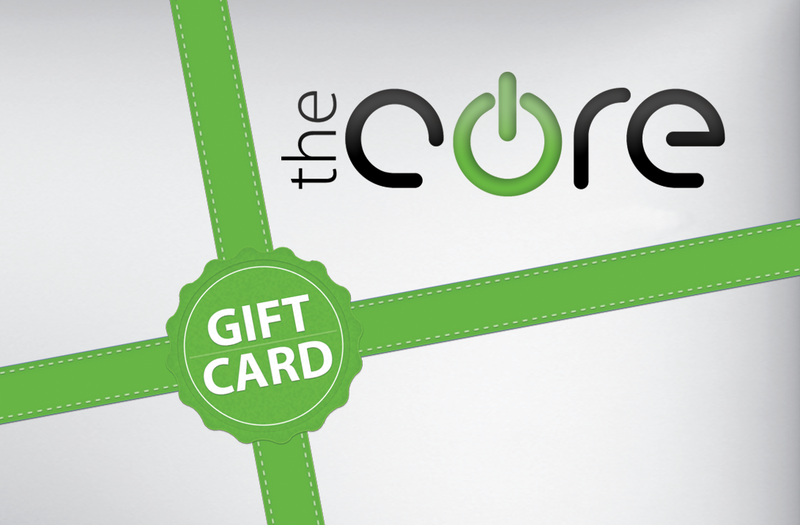 Buy a Core Gift Card in any amount you desire. Gift Cards come with matching Core Gift Card folder holder. Card is not redeemable for cash. The Core is not responsible for lost or stolen cards. Lost or stolen cards may not be replaced.